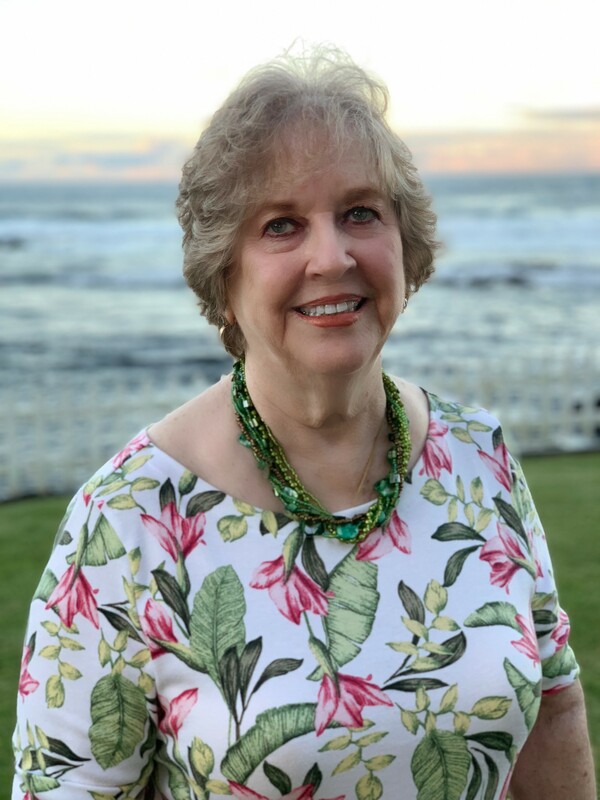 Sharon was born in Oklahoma, raised in Texas, but has called Hawai`i home since 1969. “The day I arrived in Hilo, I knew this is where I wanted to be,” Sharon shared. She began her real estate career in 1970 and was the Vice President of the second largest escrow company in the state. When the company closed, Sharon found positions for the 17 women working in the Hilo office, but couldn’t find a job for herself, so she started her own business handling real estate collections. In 1978 Sharon and her husband, Al Inoue, founded Inoue*Hawaii Realty Corp, which they continue to operate today. Sharon’s love for business and real estate is only surpassed by her passion for giving back to her community. She’s shared her energy and leadership talent with dozens of organizations across our island including the Hawaii Island Board of Realtors, the Hawaii Island Chamber of Commerce, the Japanese Chamber of Commerce & Industry, the Hawaii Island Portuguese Chamber of Commerce, the Big Island Business Council, the Zonta Club of Hilo, the Rotary Club Hilo Bay, and our own JA of Hawai`i Island. 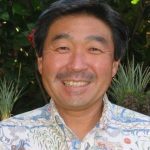 Art has more than 40 years of experience in financial services in Hawai`i, Japan and California including leadership positions with Pioneer Federal Savings Bank and AVCO Financial Services. Two years after starting his career at Bank of Hawaii, Art returned home in 1993 to become the bank’s Kaiko`o Branch manager. He later became the Hawaii Island regional manager and senior vice president and retired in 2018 after 27 successful years with BOH. In addition to his community work with dozens of organizations across our island, Art has been an ongoing and active JA volunteer for more than 20 years. “I started in 1996 in classrooms at Waiakea Elementary,” says Art. “At that time JA was only in about five classes, but I was able to get my fellow bank, Rotary and PTA members to help.” In large part due to Art’s efforts, for many years now 100-percent of the school’s students benefit annually from JA lessons. Art also served as an advisor for JAHI’s high school Company Program for 10 years, during which time daughters Robyn and Jennifer each dominated the Top Sales awards. 2015 – Brian Kitagawa, I. Kitagawa, Ltd. Your support of this event enables us to continue to inspire and prepare young people to succeed. Each year nearly 4,000 East Hawaii students from kindergarten through high school benefit from JA programs presented by community volunteers.